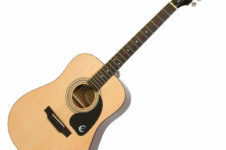 Epiphone DR-100 Dreadnaught – The perfect budget acoustic guitar? 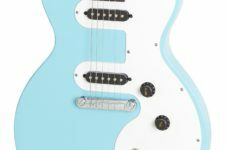 Checkout the New Epiphone Les Paul SL – The most affordable Les Paul Ever? 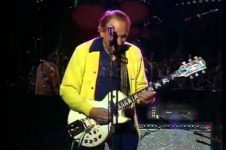 What was Les Paul’s Little Black Box? 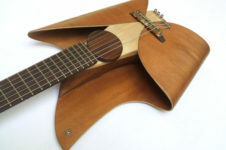 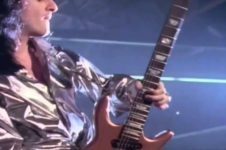 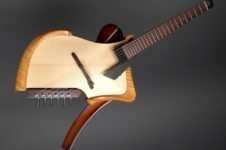 I love guitar luthiers who challenge the concept of what a guitar should be.